Russian business aviation mostly remains concentrated in Moscow. This does not mean, however, that the sector is not evolving elsewhere in the country. According to Eurocontrol’s survey of Russian airports handling at least one bizav flight per day, Moscow’s Vnukovo 3 airport topped the list in 2013 in the average number of bizav departures last year (30.5). It was followed by Sheremetyevo (7.3), St. Petersburg’s Pulkovo (5.4), Domodedovo (3.8), Ostafyevo (0.9), and Sochi International Airport in Adler (0.9). The figures indicate that business aviation is still concentrated in Moscow and, to a lesser extent, St. Petersburg. On the other hand, there are all preconditions for the development of bizav services in major regional production and financial centers like Novosibirsk, Yekateriburg, Krasnoyarsk, and Vladivostok. Business aviation services in Russian regions are stimulated by high-profile international events, such as the Winter Olympics held in Sochi earlier this year. 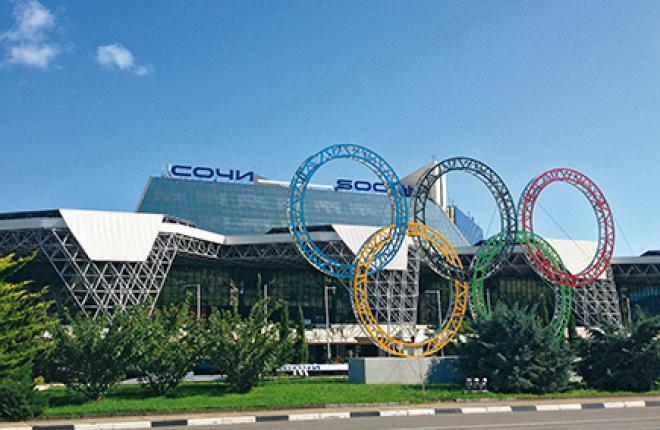 Between February 6 and 9 alone, at the peak of the Games, Sochi International Airport in Adler handled over 300 bizav flights. Overall, according to news report, the airport’s managing company Basel Aero serviced more than 650 business aviation movements during the Olympics, earning $42 million in the process (over 50% of its 2012 revenue).